The Multimodality Cardiovascular Imaging Symposium is intended to provide trainees with a solid introduction to cardiac imaging by covering core knowledge elements of the national curriculum. The series continues with the assessment of Heart Failure and Cardiomyopathy. 1. Understand normal myocardial architecture and pathological findings in this disease group. 2. Explain concepts underlying echocardiographic, CMR and nuclear applications. 3. Gain practical experience in the analysis of volumetric data by both echocardiography and CMR. 4. Appreciate the role of imaging in prognostication. 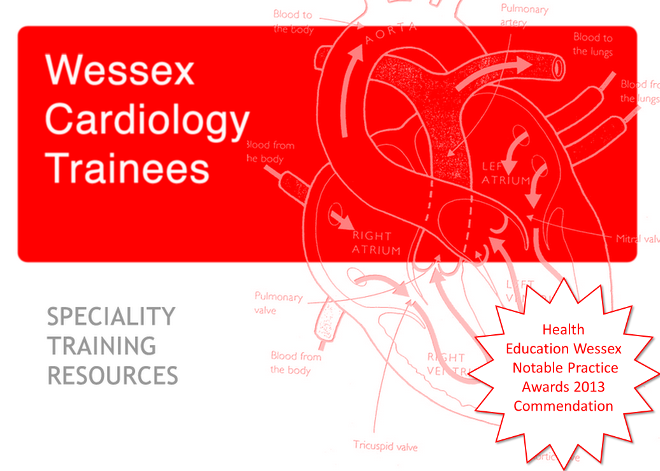 Programme and registration (£40) are online at www.cardiovascularimaging.co.uk .